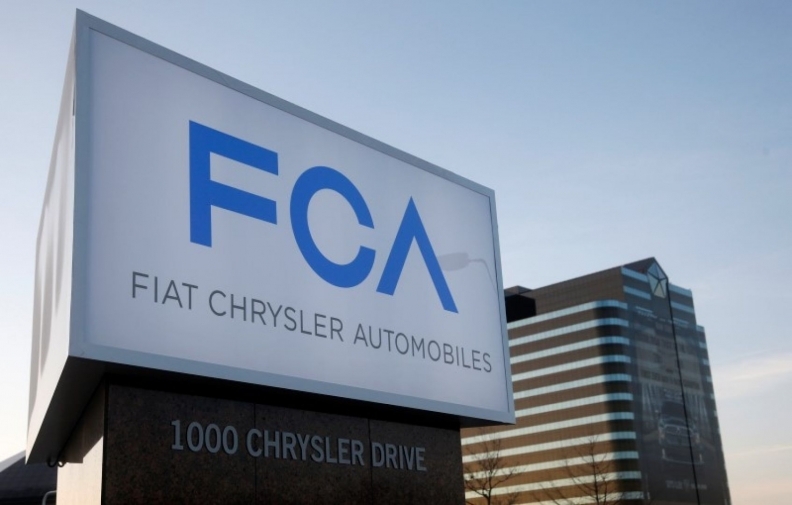 PARIS -- Fiat Chrysler Automobiles is the subject of a French judicial inquiry into suspected obstruction of an investigation into diesel emissions cheating, reports said. Following Volkswagen Group's admission of cheating on U.S. diesel-emission tests, France began testing vehicles to check differences between laboratory results and real-world emissions. France's DGCCRF consumer fraud watchdog referred VW, Renault, Fiat Chrysler and PSA to prosecutors for investigation over suspected test manipulation. Le Monde newspaper and Reuters said Fiat Chrysler is under suspicion of obstructing the inquiry. Other automakers have cooperated satisfactorily with the DGCCRF, Le Monde said in its report. Le Monde said it had access to a letter to Fiat Chrysler from the examining magistrate accusing the automaker of obstructing the work of the inquiry's lead investigator. The probe focused on diesel engines sold in Fiat and Jeep vehicles, the report said, in particular 1.6-liter and 2.0-liter Multijet II engines in the Fiat 500X crossover, along with a 1.3-liter engine in the Fiat Doblo car-derived van and a 2.0-liter engine in the Jeep Cherokee. Fiat Chrysler's French office said it had cooperated with authorities and will continue to do so in future. The company could not comment further as it has had no access to the investigation's details or files, it said in a statement, adding that it was "confident" the matter will be clarified in due course. Opel and Mercedes-Benz were cleared by the DGCCRF of deceiving buyers over emissions levels, Le Monde said.